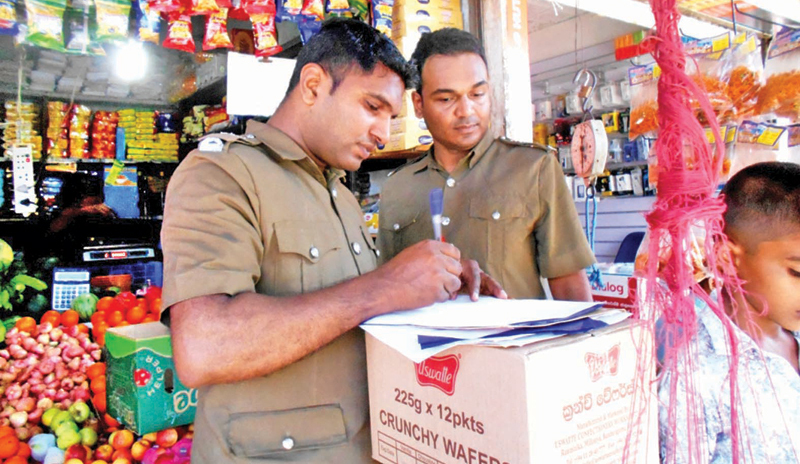 Officials from the Medical Officer of Health (MOH) office in Mahiyanganaya inspected hotels, cafes and other food stalls from Tuesday to Friday and nabbed several errant traders. They found many eateries with decaying vegetables and fruits, and unhygienic foodstuffs. The officials advised many traders to follow the guidelines and rules set by the office. An official said errant traders who ignore rules will have to face tough legal actions. Eight errant traders were produced before court on April 25 for breaching the Consumer Protection Act, sources said.